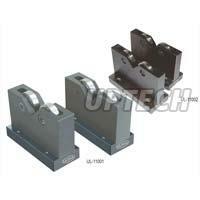 We are counted among the eminent Manufacturers, Exporters, and Suppliers of Magnetic V Blocks from Maharashtra, India. 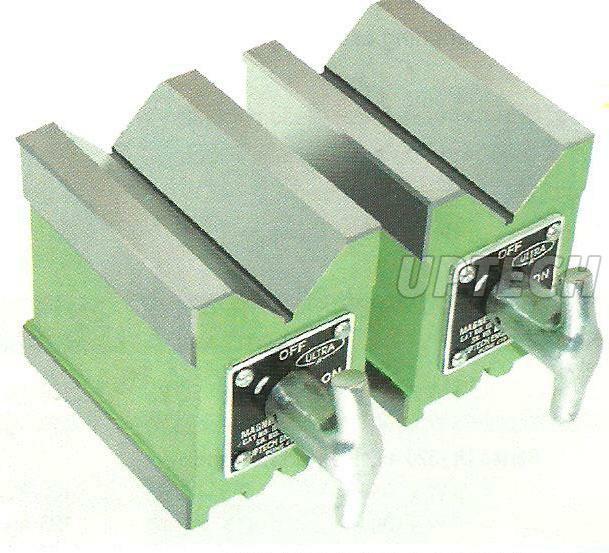 We make available an array of Magnetic V Blocks Exporters India, each of which is loaded with a unique set of features. Our V blocks are prepared using the finest quality raw materials and advanced machines. We design and develop the blocks in compliance with the standards. And the efficiency of these inspection instruments is remarkable, making them every inch the desirable ones. 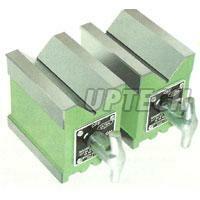 We are one of the reliable magnetic V blocks suppliers and magnetic V blocks exporters & suppliers in India. Thus, we are capable of taking both bulk and urgent orders. This range of V-Blocks can be used in a variety of applications such as inspection rooms and workshops for measuring and scribing, V-Blocks are widely used in Workshops, Tool Rooms & Standard Rooms. 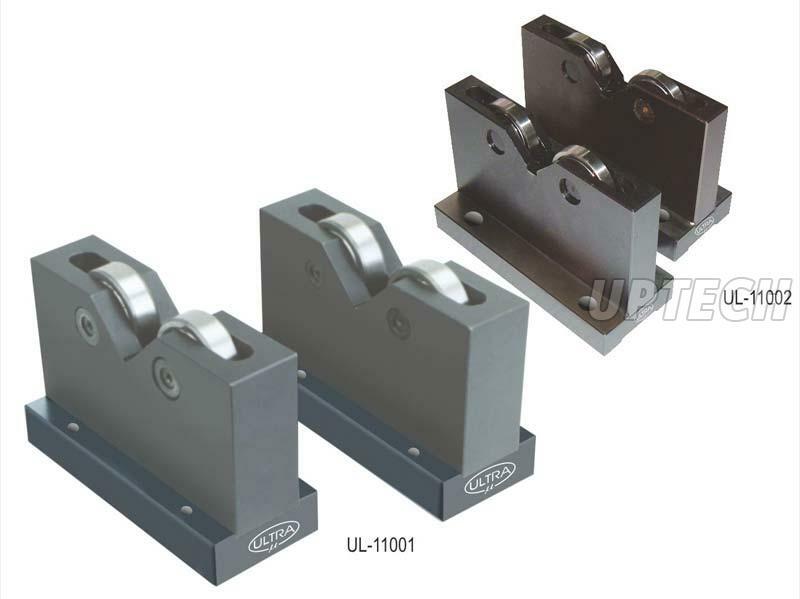 UPTECH ENGINEERING is manufacturer and exporter of Magnetic V Block,V Type Magnetic Blocks based in Maharashtra, India. We are manufacturing a wide range of premium quality V Blocks that are highly acclaimed by the customers for its high performance efficiency, easy installation, high strength and more. Apart from this, these are used for various applications such as drilling, milling, grinding and many more. Furthermore, V Blocks is designed in a compact manner which makes it light weighted and easy to operate. Besides this, our offered collection has a robust construction, anti-abrasive nature, smooth functioning and reliable.